Hello! I am a current Republic user and I would like to get an unlocked Samsung Galaxy S6. I know the phone is on the “approved” list for Republic, but I see that the phone doesn’t have a Sim card slot for the Republic Sim card. Can I still use the phone on my plan? You will need to obtain the Republic Wireless SIM, either from them or from Amazon. The above infomration is referenced by Republic here: Republic Wireless Phones – Republic Help. 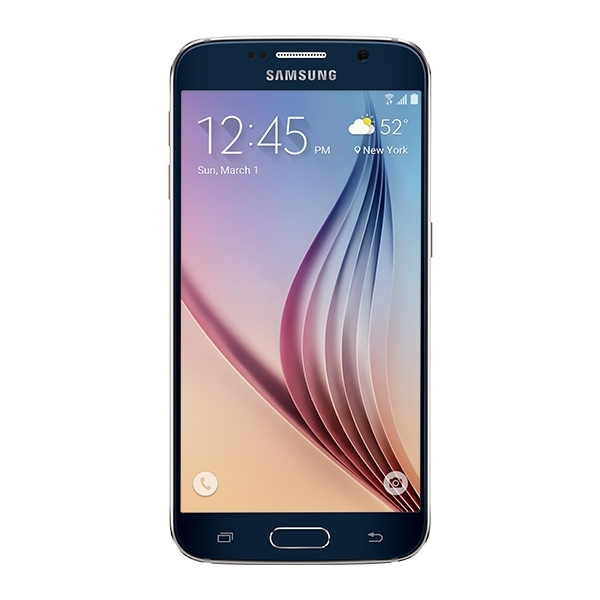 Discover the latest features and innovations available in the Galaxy S6 32GB (Unlocked). Find the perfect Phones for you! Thank you jben, this was super helpful! I was able to successfully instal my new Republic SIM card with those instructions.